Wireless router startup eero had several announcements for its supporters this morning, including an official FCC approval, and a delay in shipment of its product to early next year. The company also disclosed it had raised somewhere in the neighborhood of $35 million in funding from Playground Global, Redpoint Ventures and Shasta Ventures. The startup didn’t want to talk exact funding details, but did put the total funding to date at more than $40 million. It raised a seed round of $5 million in February 2015. The startup began with the notion that it could do for wireless routing what Nest did for thermostats with an affordable, wireless system that essentially re-routes Wi-Fi via a mesh network for a stronger signal throughout the home. The $5 million in seed earlier this year was to go for building the product and getting it ready for the market. 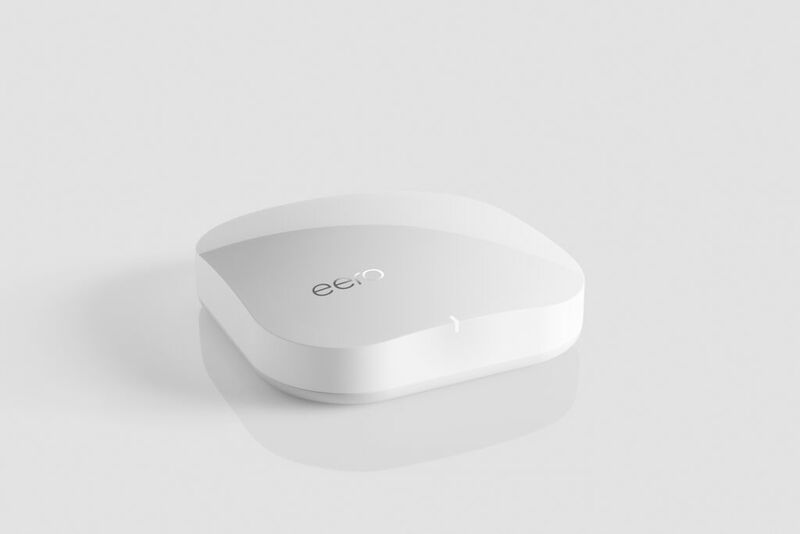 eero’s new FCC approval is an important step for the company’s ability to sell its product in the United States, and a much-needed milestone to hit in order to place eero into the market. The FCC is responsible for regulating all wireless equipment and sets the standards for how wireless devices must behave. However, government approval is not the only thing in the way of shipping these routers. The wireless startup also said in a letter to supporters it would be delaying the launch of its product to early next year. “If we had less stringent standards, we’d be able to get the product out the door and into your homes this month. But we don’t want to deliver a beta product,” read the letter, citing the challenges of large scale manufacturing due to pre-order demand and overcoming issues with the variations in home size. eero offered to refund orders “no questions asked” for disappointed customers.